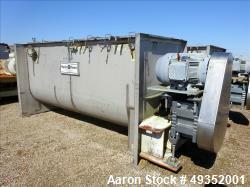 Used- A.J. 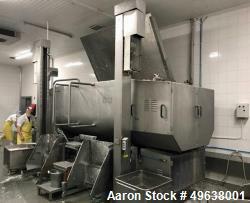 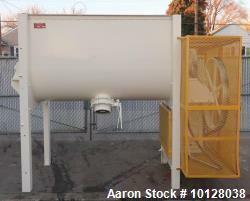 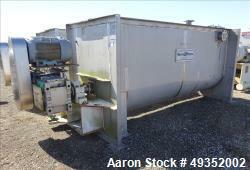 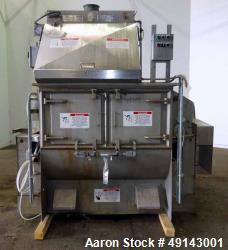 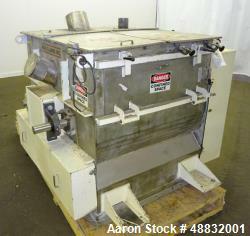 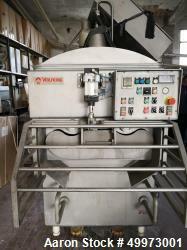 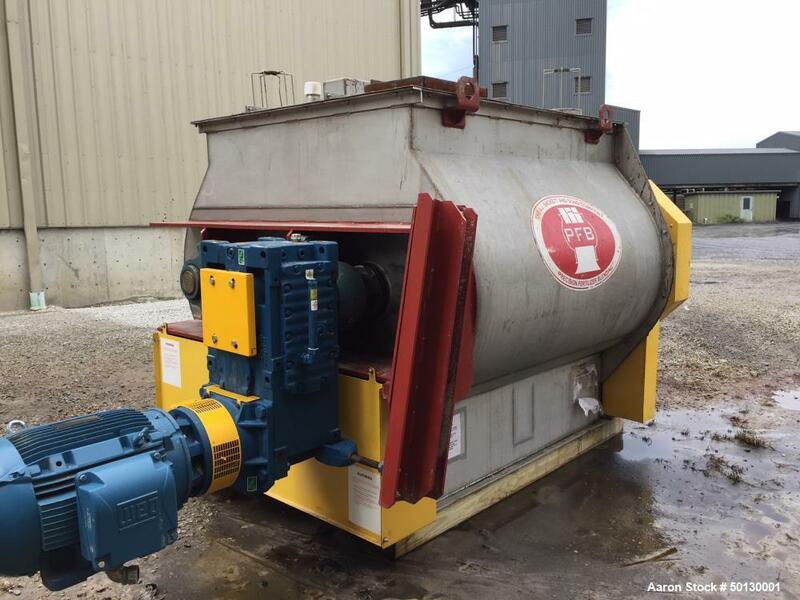 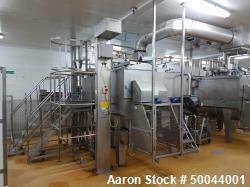 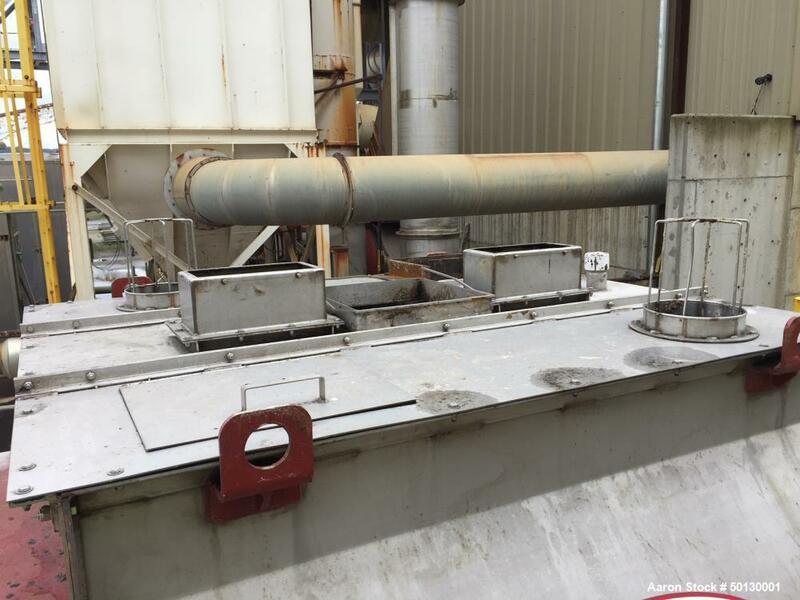 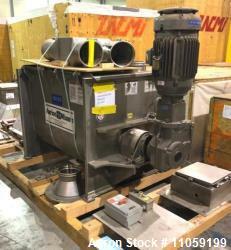 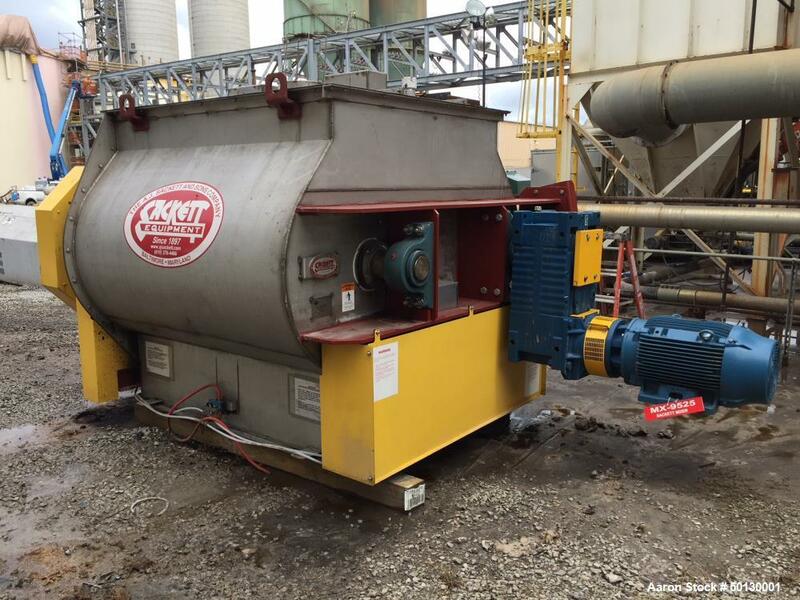 Sackett Equipment High Intensity Twin Shaft Paddle Mixer, Model HM2500. 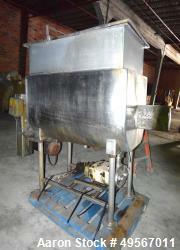 60HP/22 RPM, 304 Stainless Steel Housing with Carbon Steel Paddles. 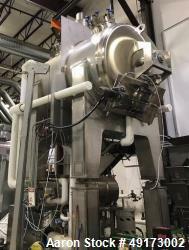 Capable of processing 3 tons per batch. 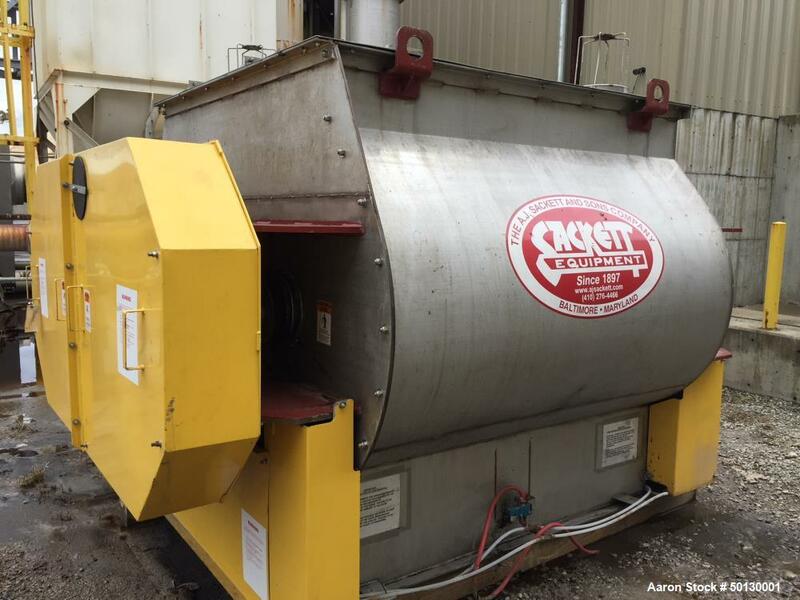 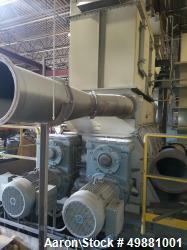 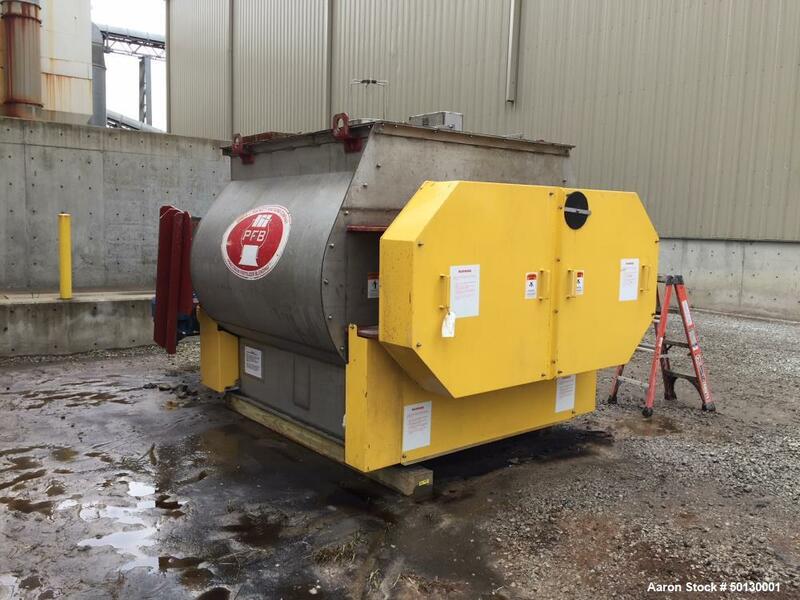 This machine has had less than 3000 tons of product processed through it.